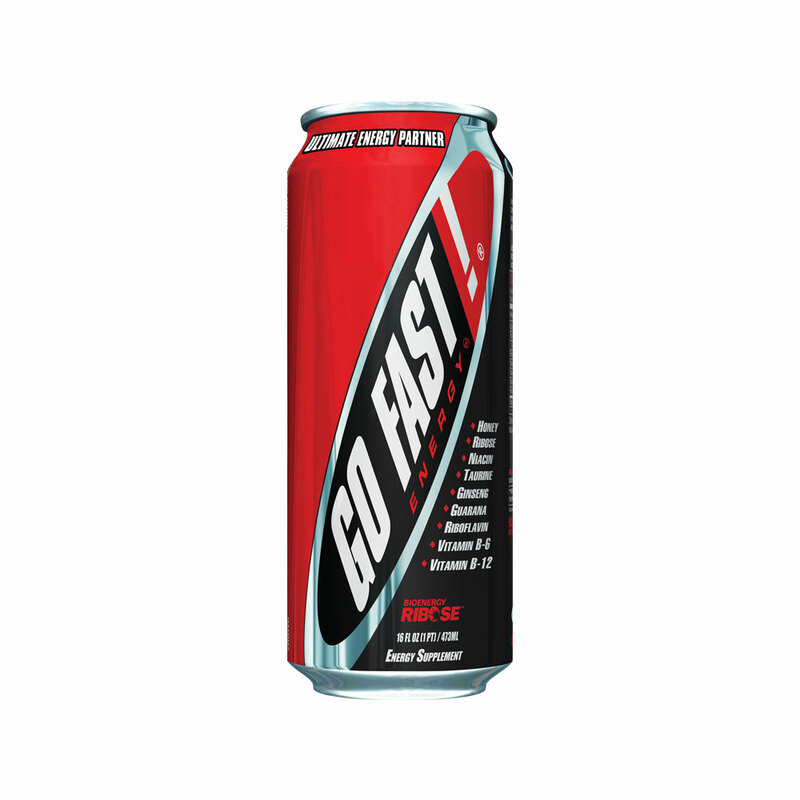 GO FAST! 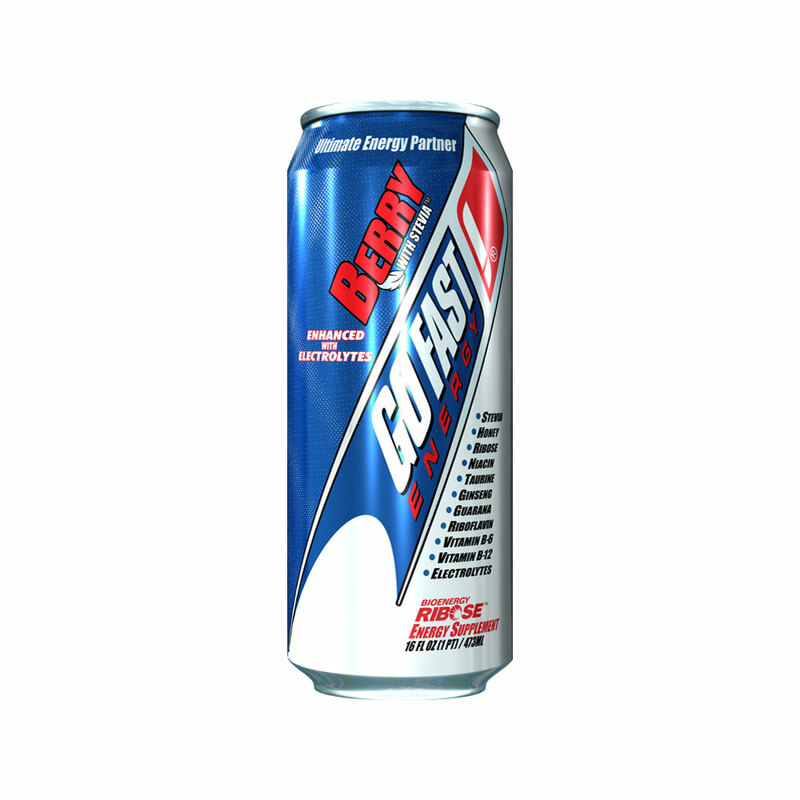 gives you a longer, smoother, and more sustained energy boost, without the crash or jittery feeling often associated with other energy drinks. GO FAST! 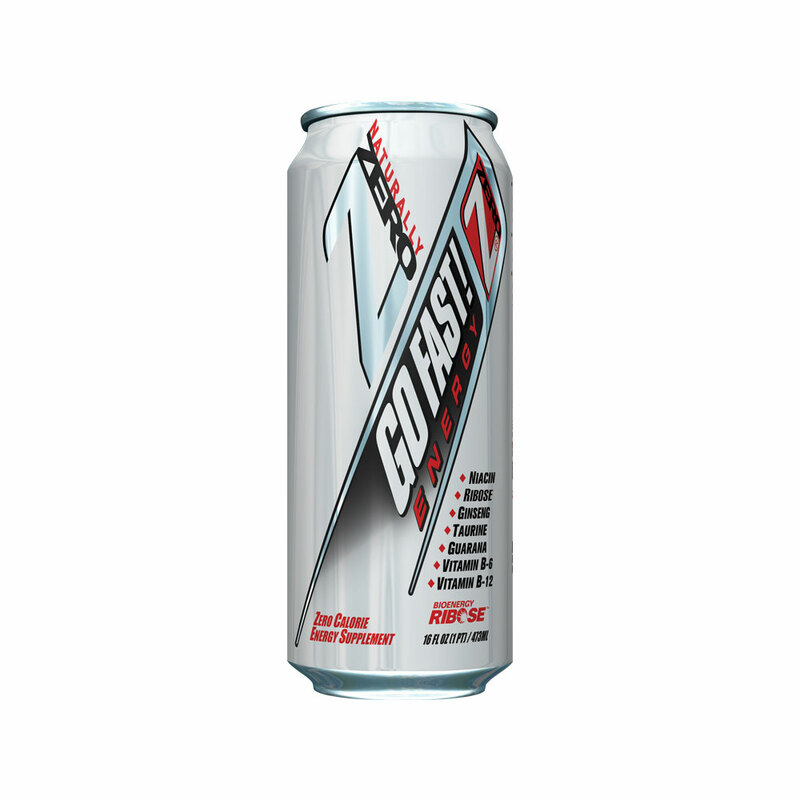 fights fatigue while containing no preservatives, no aspartame, and no high fructose corn syrup. AS WITH OTHER GO FAST! PRODUCTS, GO FAST! 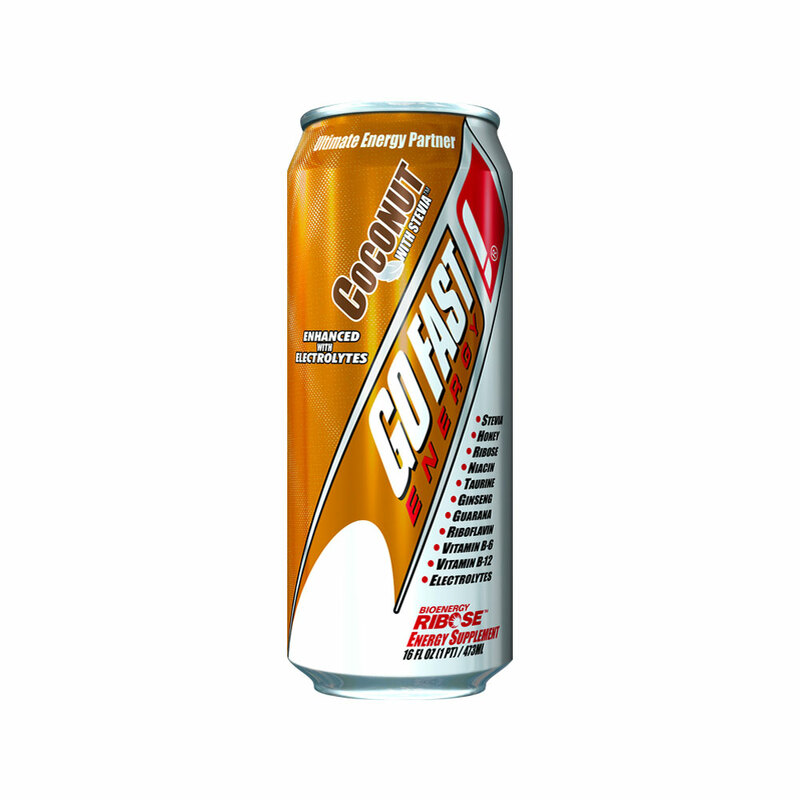 Colorado Special Edition, FIGHTS FATIGUE, FASTER ENERGY RECOVERY, AND HAS NO HIGH FRUCTOSE CORN SYRUP.